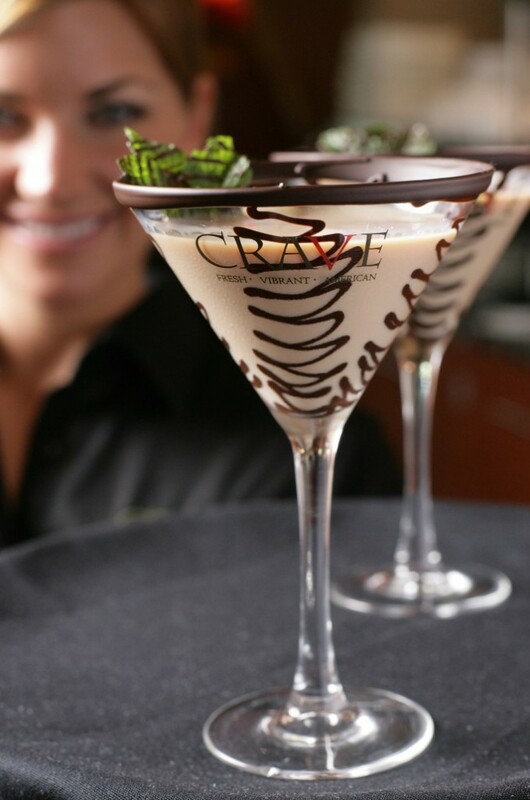 CRAVE, one of the fastest growing restaurant concepts in Minneapolis, debuted its award-winning food and vibrant atmosphere to Orlando in 2010. The Orlando restaurant marked the company’s first location outside of its hometown, and CRAVE leadership tapped Bisbee and Company as its Orlando PR partner. Scope of service included development of a targeted community opinion leader list for the VIP party; identification of promotional partners and leveraged ad buys, full-court publicity into food, beverage, entertainment and tourism/hospitality media outlets, celebrity coverage and social media. Working in collaboration with her client, Bisbee generated more than 40 media hits from television, print and online media outlets for a total of more than 136 million impressions and an advertising value of nearly than $5.5 million. Bisbee and Company has been an extremely effective partner for CRAVE in the Florida market. They were instrumental in the communications surrounding our Orlando location opening, and have been integral in helping us establish the CRAVE brand in that market. Jennifer and her team are creative, fun, and dynamic, and most importantly, they get results. I would highly recommend working with Bisbee and Company to anyone with PR, communications and strategic social needs.